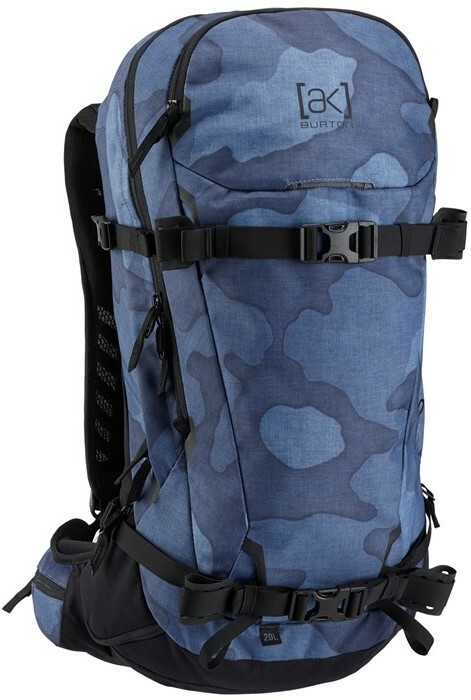 The Burton AK Incline 20L Backpack has a little longer/narrower design that seems to really integrate well with your body compared to most backpacks I’ve tried. 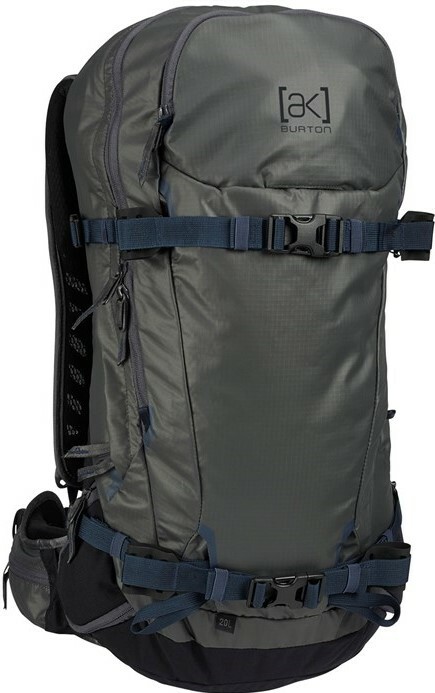 It has a lot of well thought out storage features and other than the somewhat awkward placement of the goggle pocket and somewhat thin material it does a great job with all the other things you need to store for short jaunts out into the backcountry/slackcountry. At almost 3lbs it’s also pretty light for its size. We try to get as many images of the Burton AK Incline 20L, but forgive us if they're not all there.